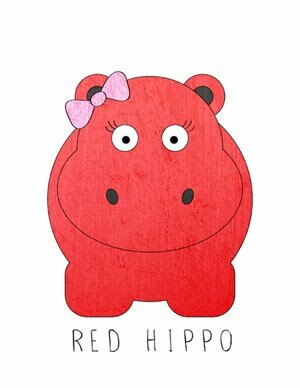 Red Hippo: conversations with easton. "mama, i love you sooooo much"
"when i was a baby in your tummy, when did i decide to peek out?" me: "why did you crawl into our bed last night?" easton: "i just wanted to get comfy and cozy and cuddle you, mama." "it's okay. you don't have to say sorry, mommy." oh, easton. you are the sweetest, most tender little boy that ever walked this planet. thank you for being so kind hearted. so sweet. and so full of wonderful thoughts. be still, my heart.